Inprentus manufactures the most efficient high line density diffraction gratings in the world. Inprentus was founded in June 2012 by University of Illinois Urbana-Champaign physics professor Peter Abbamonte to commercialize an innovative nano-scale scribing technology, which is a technique for carrying out precision lithography via mechanical deformation of metallic surfaces. 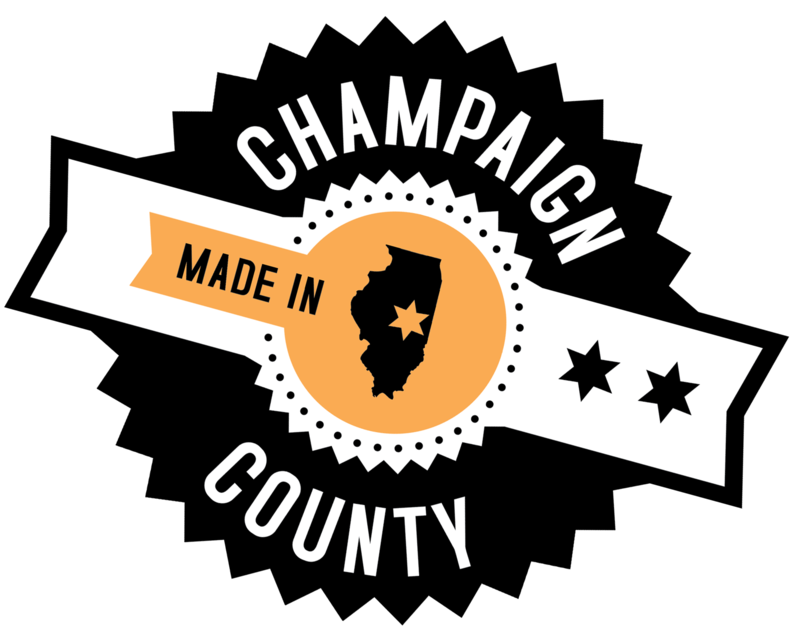 The company, based in Champaign, manufactures blazed diffraction gratings used at a growing list of synchrotrons and free electron laser facilities around the world. These are large, government-operated research facilities where research scientists use diffraction gratings in spectrometer and monochromator instrumentation. They use infrared, ultra-violet and x-ray radiation to study the properties of novel materials, pharmaceuticals, environmental science, physics and life sciences, which advance the core research of a long list of large industries. Learn more at https://www.inprentus.com/. – Inprentus has customers on 4 continents. – Did you know that Inprentus can scribe lines in the 10 nanometer range? Nanometer = 1 billionth of a meter. – Four of the largest U.S. national labs are customers of Inprentus. – An Inprentus production machine uses as much as 286 gallons of cooling fluid per hour. – The Environment Control Cabinet for an Inprentus ruling machine has over 500 individual wires.